We can find a Christmas party venue or event for you! Our team of event planning experts can help you find a Christmas venue tailored to your party preferences this year! Just fill in the form below to get started! Generally possible for budgets of £5,000+VAT or above, although our team are happy to take a look at any brief to see if it is feasible. There are hundreds of amazing Christmas party venues and packages and sometimes it can be a bit daunting. Don't worry though, as our team provide a free venue finding service and are here to help you! 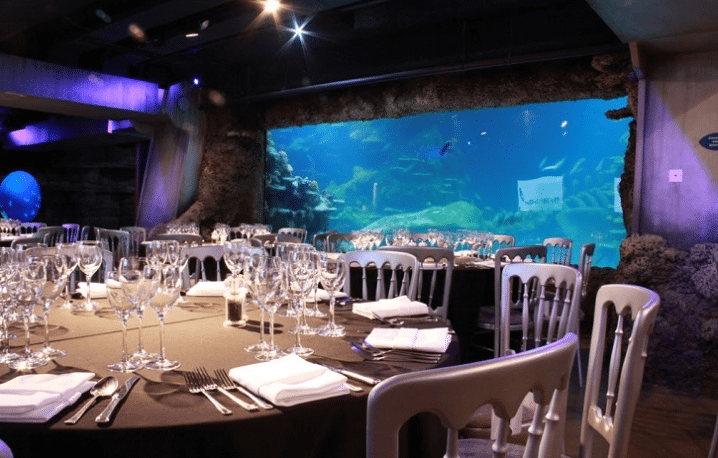 We work with all sorts of amazing venues in London, ranging from towering skyscrapers, to hidden gem underground bunkers, to wild visitor attractions, to historic halls and have something just right for any size group and based on your budget and requirements we will help you find the best Christmas party venues, caterers, entertainment and finishing touches to throw an amazing party this year! 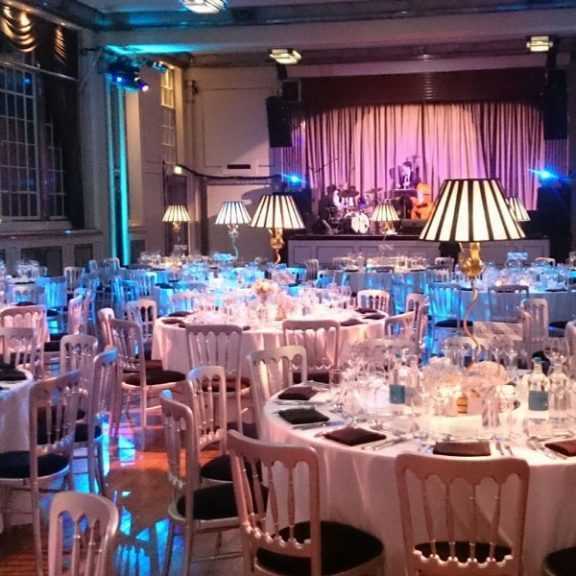 As we work with the best venues in London, we understand that some party budgets will not be quite right for our featured venues and events, although Christmas is a funny time, where some venues will offer great deals on certain days. It is an impossible task to call around every venue in search of a deal for your event and luckily our team have spent years doing just that, so know all the special offers and deals available. So even if you do not have a massive budget this year then get in touch and we will either find you a venue or ask some of our partners to assist (who work with chains of smaller and more relaxed venues in London). Our point is, we are here for you and will do our best to help you find a venue that is just right for your group. If you have a smaller group and are looking for cheap shared Christmas party options then we may also have new dates open up along the way, so it is worth getting in touch even if you do not find anything on our website! So if you are planning your Christmas party in London and are not sure where to start, or just need a hand then get in touch with our team of event planning experts, tell us about your party preferences this year and let us help you plan an incredible Christmas party that your guests will love! Simply fill out the enquiry form and our team will be in touch to help you find or plan a Christmas event that is tailored to your group! As many of the events on this website are unique and one-of-a-kind, some will not have taken place in the past and so imagery may not accurately depict the final event and should just be used as an indication of the theme, venue and/or style of the party. Information on this page is to be used as a guide to help you find a great party and the exact details of the event are all subject to change. More specific details are available on request. Depending on your requirements, our bespoke Christmas parties can take place at almost any available venue in or around London and our team will guide you through this process! We work with the best Christmas party venues in London. Our free venue finding service is best suited to groups with an overall budget of £5,000+VAT or above, due to the quality of venues and suppliers that we source. Please do feel free to run any event brief past our team though, as we may be able to find a great deal for you! Simply fill in the enquiry form to tell us your party preferences and our team of event planning experts will be in touch with the event brochure, availability and prices, to help you choose the perfect Christmas party for your group this year! We will also be able to recommend other amazing events that match your requirements and will be perfect for your group. Simply fill in the booking form to tell us your party preferences and our team of event planning experts will check availability for you and place your preferred date on hold if possible. We will then send you all of the relevant information about the event, with exact prices, a detailed event brochure and a booking form. Once you are happy with everything then you can simply fill in the booking form to secure your places (some events will require a deposit), or we will help you find another perfect event if you prefer! Theatrical Christmas event in the Vaults underground palace. Christmas Events London features the most creative, unusual and captivating Christmas Parties in London. Working exclusively with the best event managers, caterers, entertainers and production teams, we will ensure that your Christmas party is unforgettable for all of the right reasons!Fill out an enquiry form and tell our team about your event and quickly check availability and suitability of any venues that are of interest, as well as receive additional ideas from our team of experts. 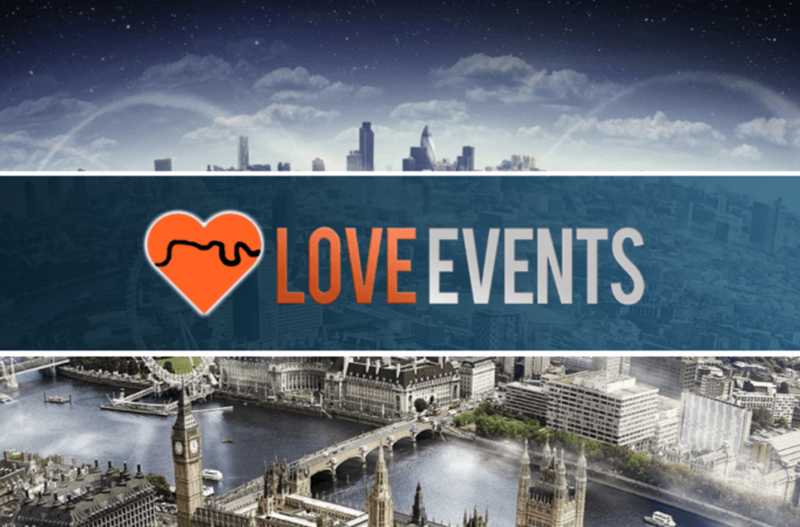 Christmas Events London is the most advanced free search engine for Christmas events in London, powered by the team of event planning experts at Love Events London.